The Lifesaver Hammer by EMI is actually 5 lifesaving devices in one! The body is made of high impact plastic while the striking head is made up of drop forged steel. 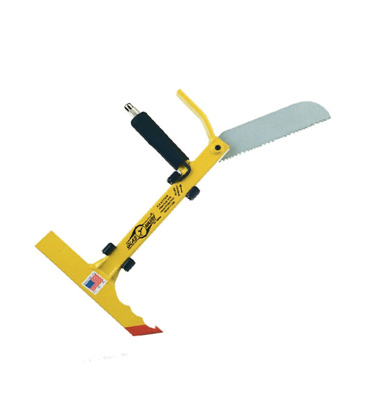 The Lifesaver Hammer is lightweight yet durable and has a contoured grip handle. It is approximately 7″ long and weighs 5 oz. Special Pricing Is Available For This Item. The Lifesaver Hammer is actually 5 lifesaving devices in one. The body is made of high impact plastic while the striking head is made of drop forged steel. 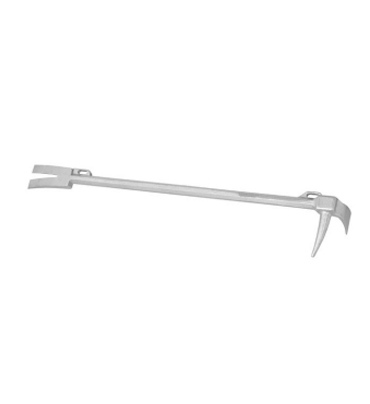 The Lifesaver Hammer is lightweight yet durable and has a contoured grip handle. It is approximately 7″ long and weighs 5 oz. Lifesaver Hammer features: • Seat belt cutter • Striking hammer to shatter windows • Needle to deflate air bags • Flashlight • Whistle • Glow in dark decal • Combination mounting kit (permanent mount, velcro mount).